There are many different types of Drift Dives that can be undertaken on the reefs and wrecks off Eastbourne with depths anything from 8m to 30m depending on what has been planned. There are opportunities to collect shellfish like Scallops and catch Crabs, Lobsters, and flatfish like Plaice, Turbot and Sole. Sometimes the odd WW2 20mm Machine Gun round case is found while drifting over the Royal Sovereign Shoals. You never know when you might bump into a Cuttlefish. 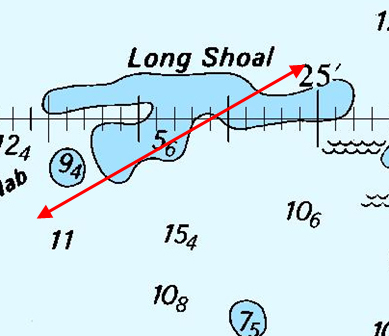 Long Shoal is not as shallow as the other shoals but can be an interesting dive with odd bits to see stuck in the gullies. Some areas have stone ballistic balls that must have sunk on the way to support the siege of Pevensey Bay Castle in the late 1100. If you go to Pevensey Bay Castle, you will see stacks of them recovered from the mote. There is much sea life to see round these three seabed features and it changes with the year seasons as different species move in shore and off again. 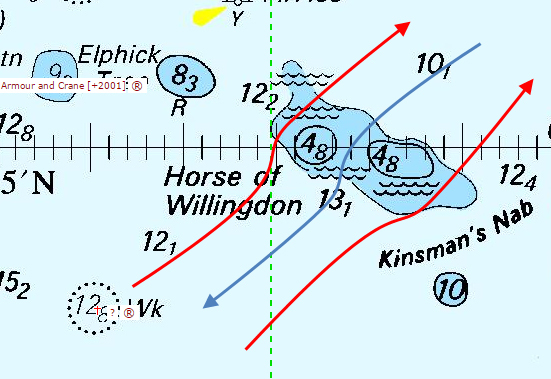 The Horse of Winllingdon is a rocky reef with 2 pinnacles which the tide on the ebb or flood will sweep you round. This rocky reef stretches for about a mile East to West. Drift dives are 18m to 10m. Elphick Tree is another rocky reef but not as big or a high as the Horse of Winllingdon. Drift dives are 18m to 10m. There are many wrecks that can be successfully drift dived and provide the opportunity to pick up some scallops, crabs or even a lobster if you are quick enough.